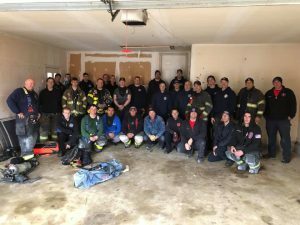 On Tuesday evening, March 26, Plainsboro FC and West Winsdor Station 43 conducted classroom and practicals to prepare for the upcoming brush fire season. 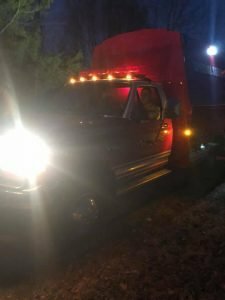 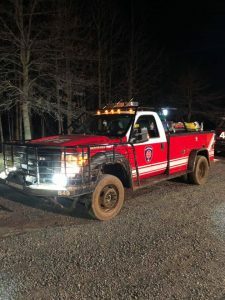 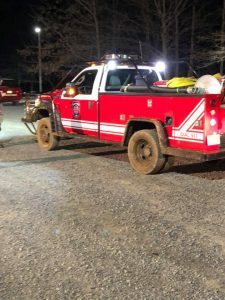 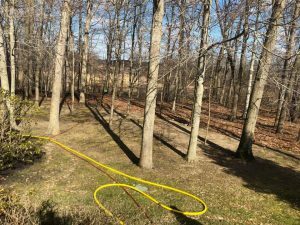 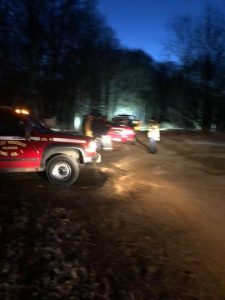 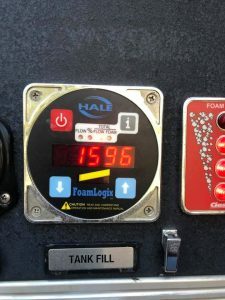 Crews conducted off-road 4x4H/L ops at the Plainsboro Preserve, in addition to “pump and roll” simulations, portable pressure and volume pumps from alternative water supplies, Fill-site ops, etc. 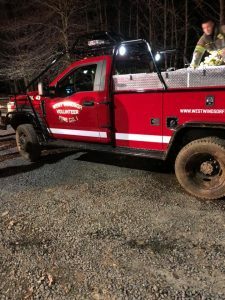 West Winsdor’s new “Brush 43” proved that she wasn’t afraid to get a little dirty. 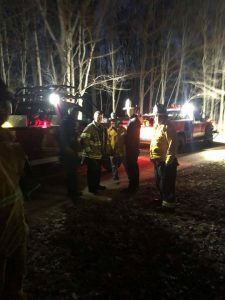 Good times by all that attended. 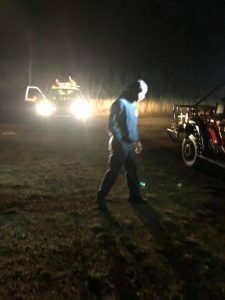 Thank you Ranger Craig Harley and the Preserve -Audubon management for allowing us to use the Preserved land. 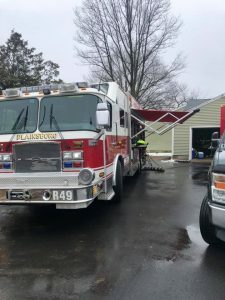 Brush 49 and Engine 49 goes to Cranbury for a working Brush Fire !! 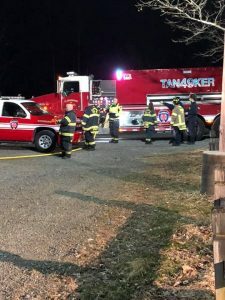 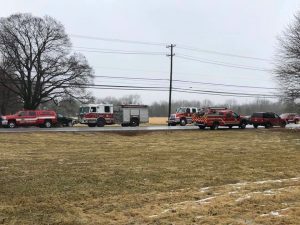 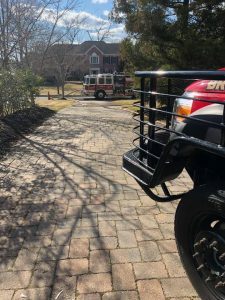 On 3/19/2019 at approximately 1530hrs, Cranbury FD Chief 48 (Michael Kervan) arrived on Shady Brook Lane with a large column in the sky and a deep seated brush fire. 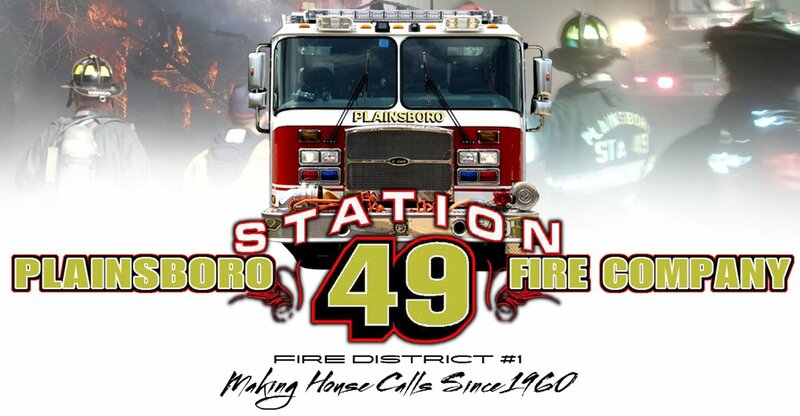 Chief 48 special called Brush 49 and Engine 49 to the scene due to the size of the brush fire and the access issues. 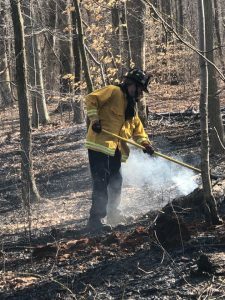 Units arrived and assisted Cranbury FD with suppression efforts and creating a fire break. 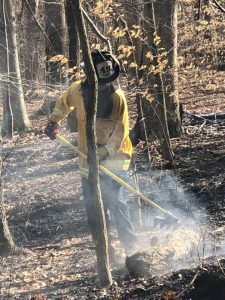 Brush 49 stretched 250’+ of forestry line (1”) and crews raked the flanks with Cranbury FD. 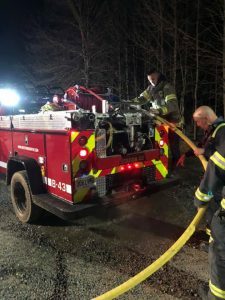 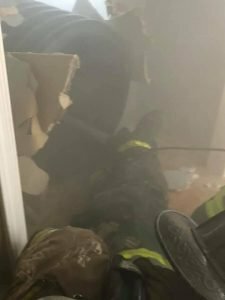 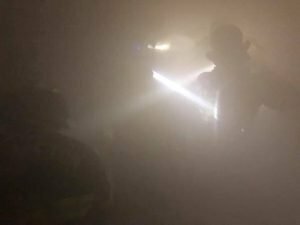 Engine 49 arrived and stretched a supply line with class A foam from the engine and pumped to Brush 49, which subsequently aided in mopping up the fire. 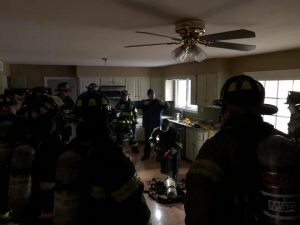 Great job by all companies involved. 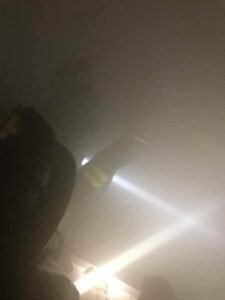 RIC 49 into Monroe 57 for a 2nd Alarm fire. 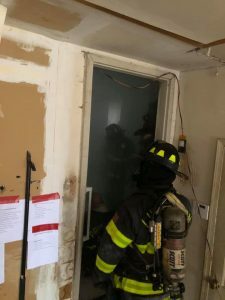 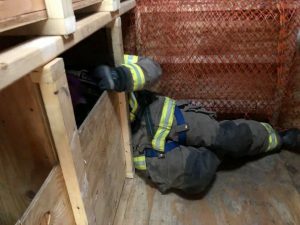 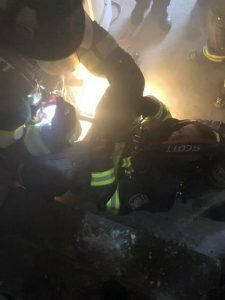 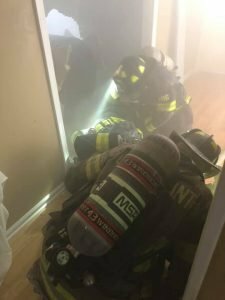 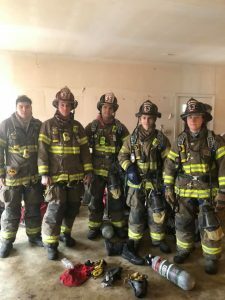 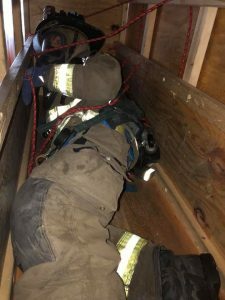 On Sunday, March 10th, Plainsboro Fire Company contracted Future Fire Service Training LLC Jim Ogle Jr. for DOWN & DIRTY rapid intervention / Strive to Survive !!! 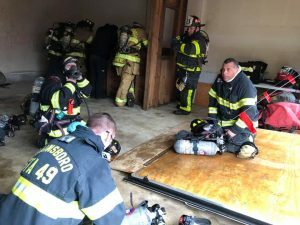 This is part of Plainsboro’s quarterly RIC training in accordance with NFPA 1407. 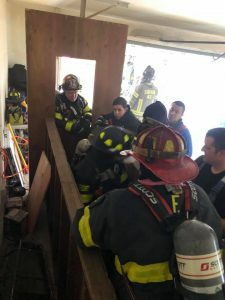 Training was conducted at an acquired structure on Dey Road made possible by PSE&G.